What is Carmelo Anthony's Future? Carmelo Anthony’s career the last two seasons can be summed up in one word: disappointing. Once the league’s most explosive scorer, Carmelo Anthony is now a mix of a tragedy and laughing stock. In his final game for the Rockets, Anthony put up just 2 points on 1-11 shooting (0-6 from three-point range). It seemed as though that may have been Anthony’s last game ever in the NBA. However, reports are that the Rockets are “aggressively” looking to trade him. Anthony is currently earning $2.4 million on a one-year contract, so he can be both the centerpiece of a trade or could be used to match salaries if the Rockets really wanted to go in a different direction. Who Would Want Carmelo Anthony? That has to be the most important question of this story, and it is a fair one to ask. There aren’t many teams that could use a 34-year-old volume scorer that can’t score the ball. However, there are certainly teams that are struggling to score the ball and truly don’t care if they win or lose. The top team that comes to mind is the Washington Wizards. At this point, the Wizards rank 17th for offensive efficiency, and without John Wall, Bradley Beal is basically forced into carrying this team. 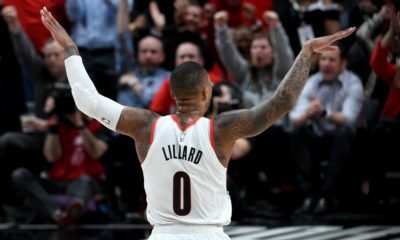 By trading a future second round pick for Anthony, Beal would still be the “alpha” of the team, but Anthony could add a bit more scoring to the offense. 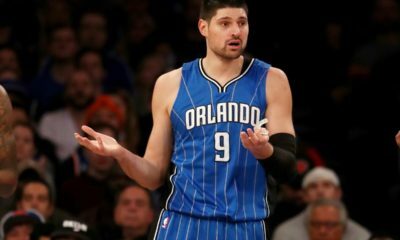 Another team I could see trading for Anthony would be the Orlando Magic, who rank just 25th in offensive efficiency. The good news for the Magic is that they rank in the middle of the pack for defensive efficiency, at 15th in the league and, as would be the case with Washington, Anthony would not be anywhere near the go-to player on the roster. 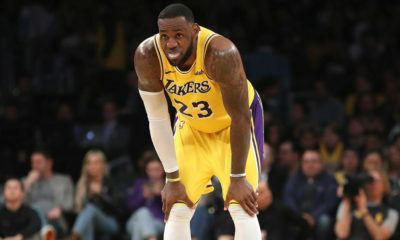 A final team that has to be considered is the Los Angeles Lakers. 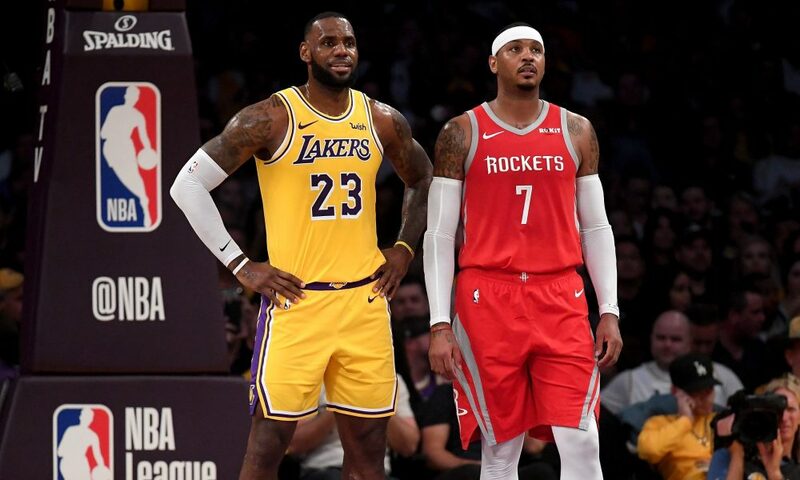 LeBron James and Carmelo Anthony are known to be good friends and the Lakers may look to move players around at the trade deadline. Adding Anthony for cheap could help round out the roster in addition to being a show of friendship for LeBron.